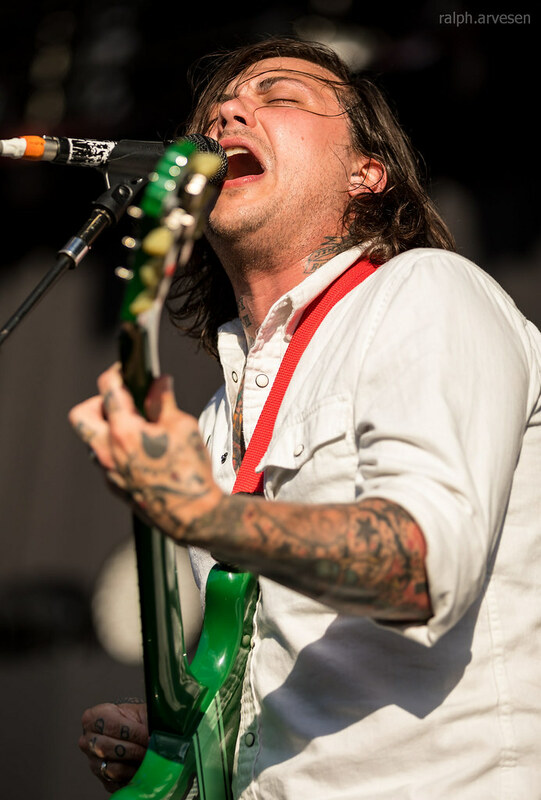 Frank Iero and the Patience performing at the Austin360 Amphitheater in Austin, Texas on June 28, 2017, with Frank Iero, Evan Nestor, Matt Olsson, and Alex Grippo. 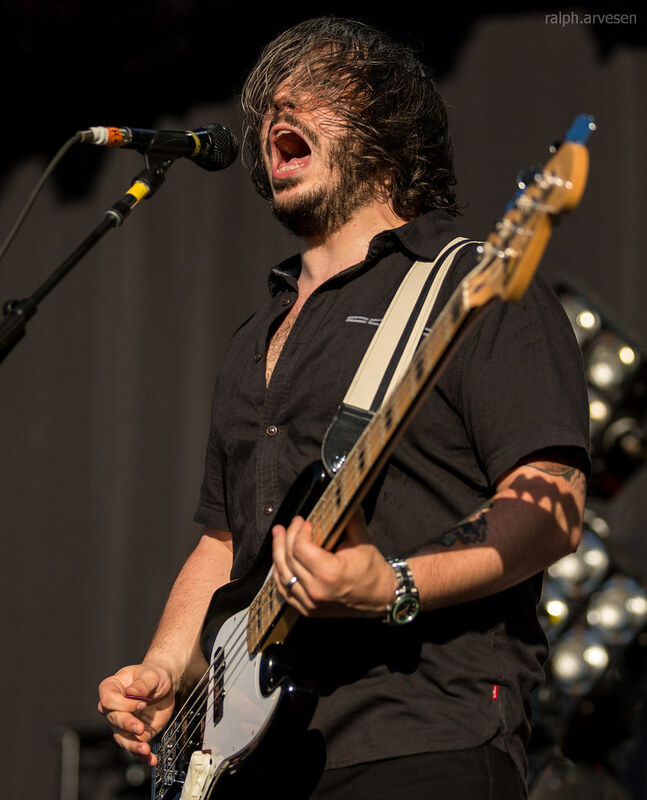 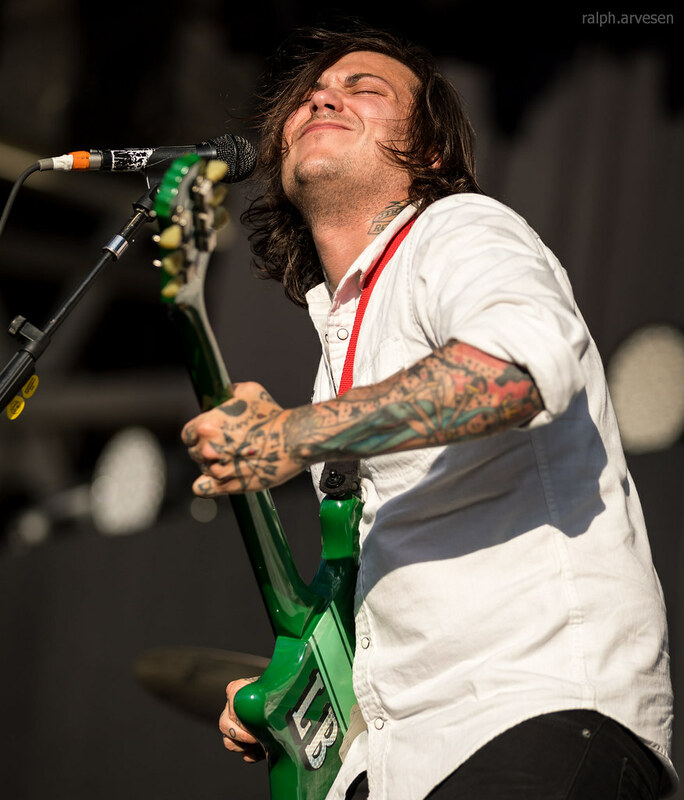 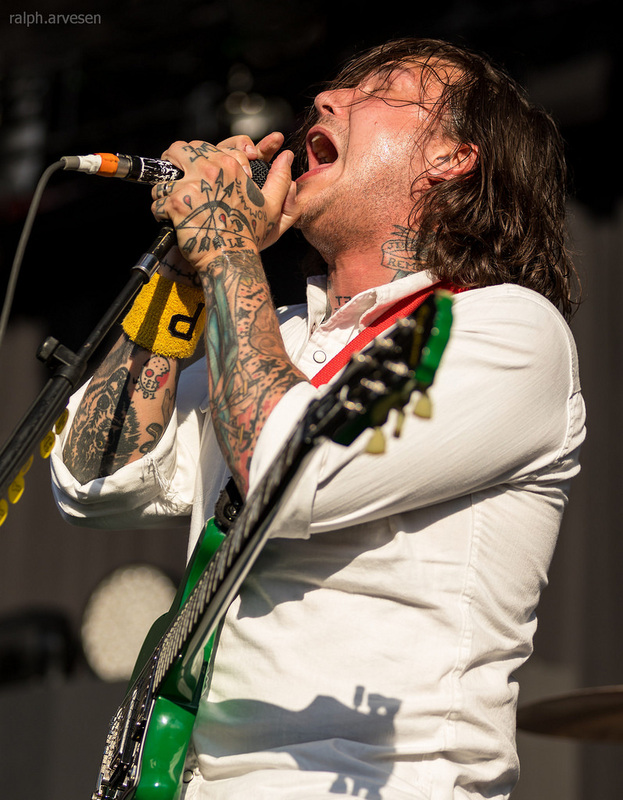 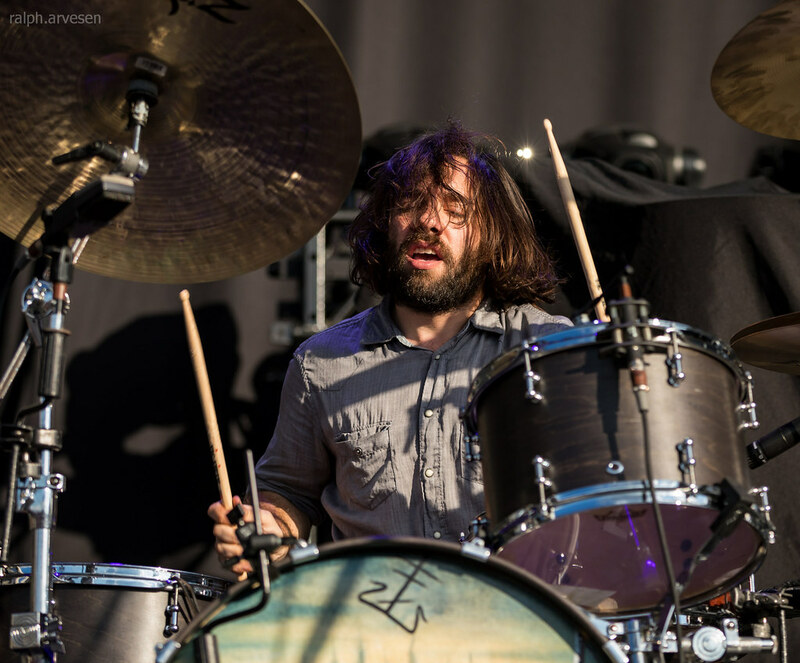 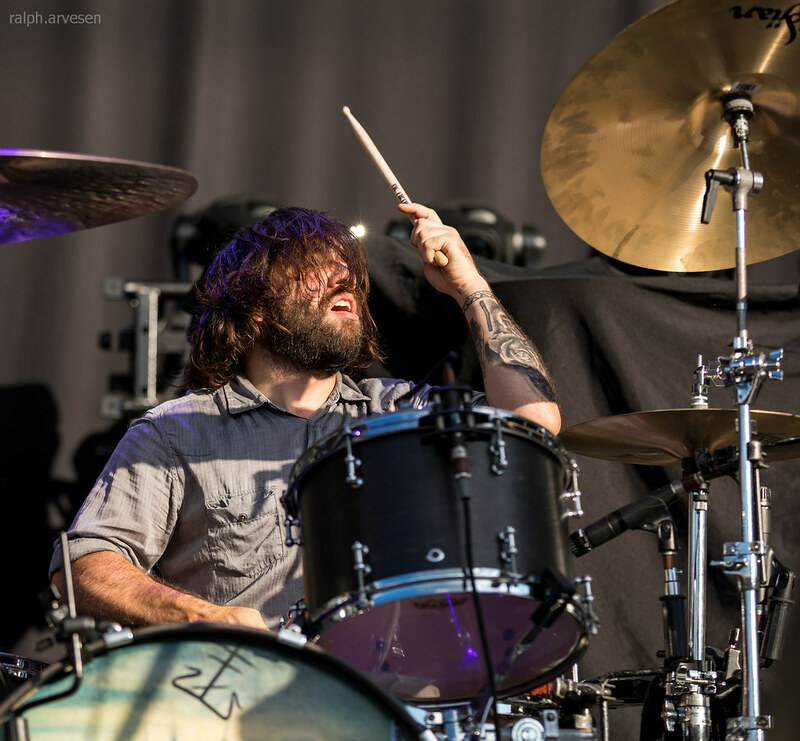 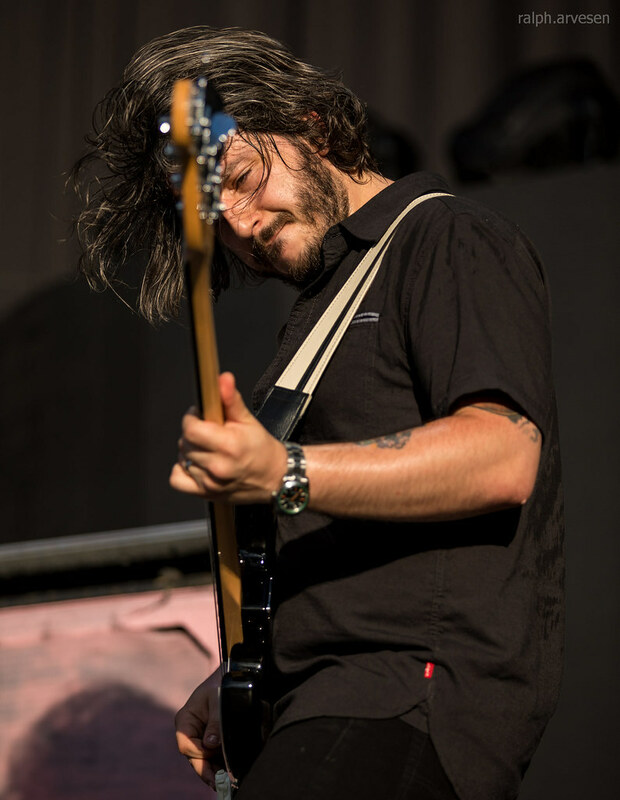 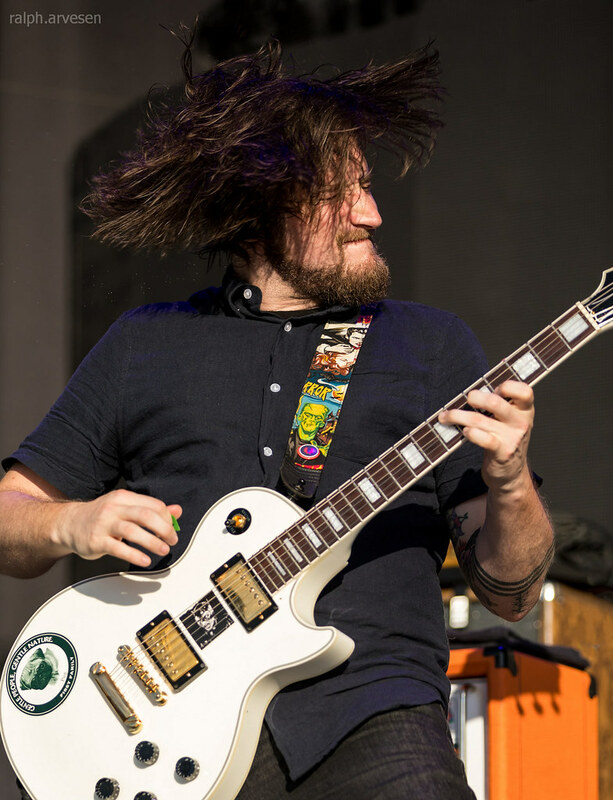 Frank Iero and the Patience shared the stage with Deftones, Rise Against, and Thrice at the Austin360 Amphitheater. 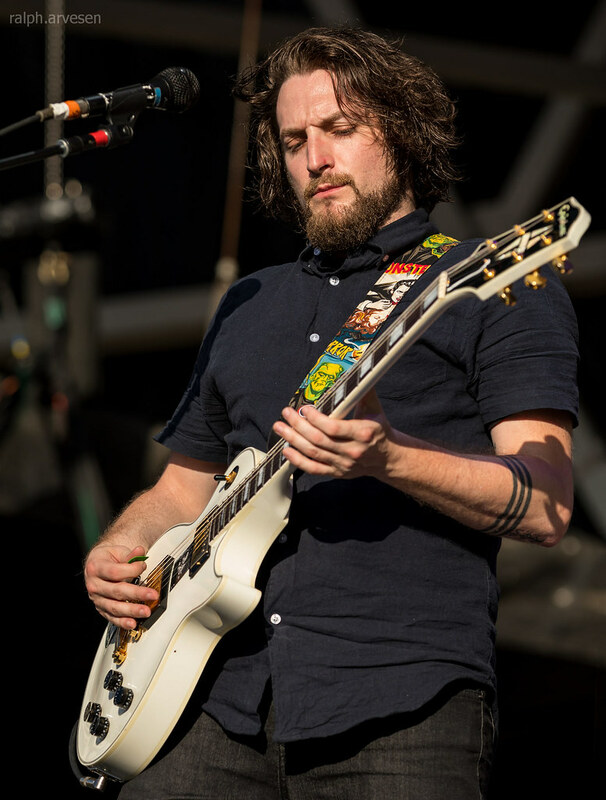 The tour continues across the United States and ends at the White Eagle Hall in Jersey City, New Jersey on July 22, 2017.